Some stay alive, by not changing. Some, by constant evoution! It has not been not long since the Indian automotive industry has matured and manufacturers have started launching various models in different segments. A few years back manufacturers were still figuring out about the Indian car market by launching various vehicles in the segment. Some of those vehicles have managed to stay alive for generations. What are the legendary cars that are still available in the Indian market? Let’s find out. The Omni is a living legend. It was first launched way back in 1984 and since then, it has not changed its shape. The Omni has stayed in production for 3 decades now. Even non-car enthusiasts can easily recognise the Omni. The vehicle still outsells many new cars on the market. Popularly known as the van, it serves many purposes on the Indian roads. The car’s basic fuss-free engineering and design makes it quite useful. Omni is used as good’s carrier, school van, and even shared cabs. The versatility of Omni makes it extremely useful and popular even after three decades of launch. 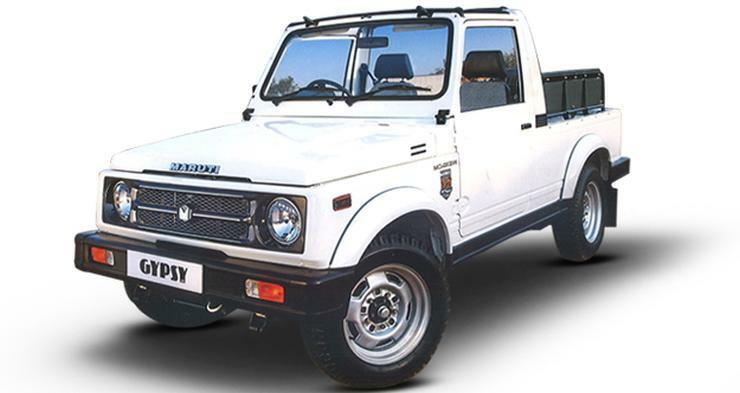 The Maruti Gypsy is the most affordable 4X4 vehicle that you can buy in India. The car was first launched in 1985 and has been around since then. The SUV has been around for ages now. The Gypsy’s design also has not been radically changed since its launch, keeping it very familiar in the market. It became popular after its induction in the Indian Army. The Army has as many as 31,000 units of the Gypsy cars and most of them are still in working condition. The light-weight Gypsy is also quite popular among the off-road enthusiasts. It is also the only petrol SUV in the segment that gets 4X4.drive. The Mahinda Bolero is a truly legendary vehicle. The car has been around since 2001 after replacing the Armada. The Bolero became the highest selling Utility Vehicle in India and kept the crown for a few years. Even now, the Bolero sells in about 6k to 8 k range. 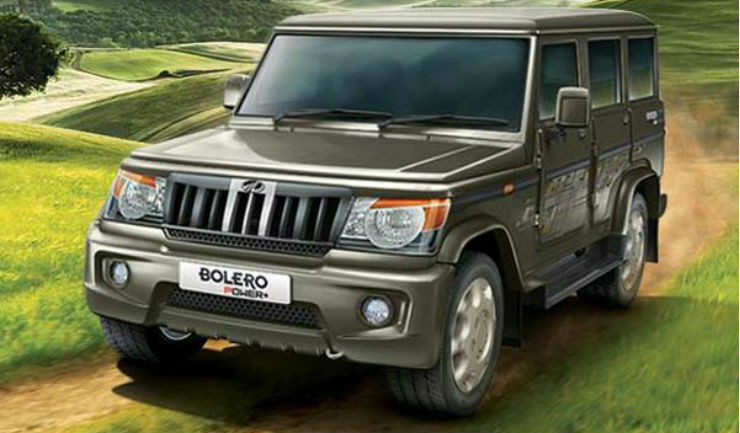 The Bolero’s ruggedness and space make it extremely versatile, especially for the use in rural India. It is also quite a value for money vehicle and the maintenance is extremely easy. Bolero’s reliable engine options and affordable maintenance makes the first choice of rural areas and semi-urban regions. Mahindra has even launched a sub 4-meter version of the car in the market to get tax benefits. The Mahindra Scorpio has become an iconic brand in the Indian market. The car is extremely popular in the market and outsells any other ladder-on-frame SUV in the market. The SUV has gone through distinctive changes over the years but it remains the popular vehicle on the market. 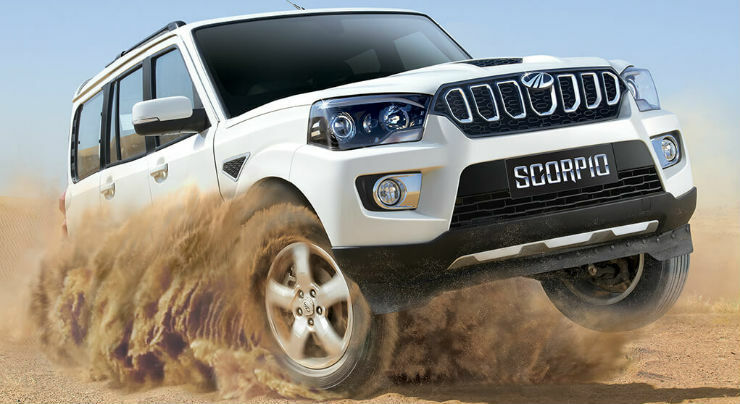 Mahindra offers the Scorpio in various different variants that caters to a large number of crowd. It also gets the 4X4 option while the higher-end variants are quite feature-rich, making it a sensible choice in the segment. The Maruti Suzuki WagonR was first launched in 1999 in response to Hyundai Santro. 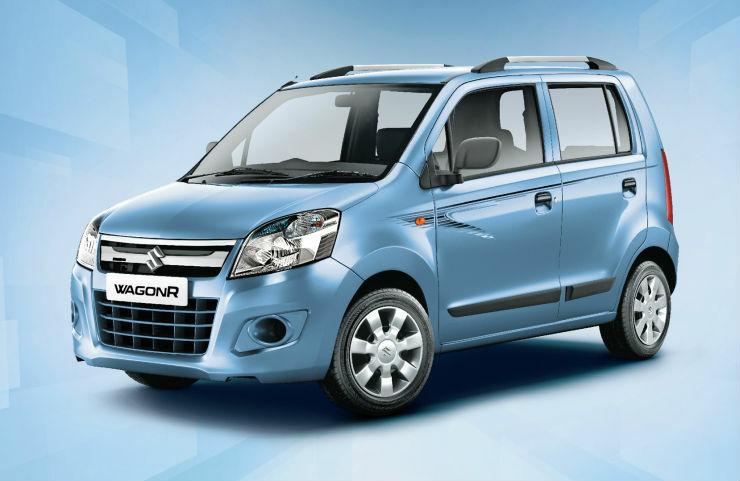 The WagonR’s tall boy design and spacious interiors make it the first choice for many family car buyers. The WagonR slowly picked up the pace in the market and has remained one of the top 5 selling cars in India for a long time now. The WagonR’s reliable engine is also one of the key factors in its success. It is also available with LPG and CNG options that makes it a good choice for fleet owners. The Swift was recently launched in an all-new avatar and has reached its third generation in India. The hatchback was first launched in 2001 and since then, Maruti has sold over 1.7 million copies in India and is the highest selling car in the segment ever. The Swift’s sporty and unique styling makes it extremely popular among the youngsters. The Swift was the best selling vehicles in India for a long time. The new Swift also gets automatic AMT with the petrol and diesel engine options, which will attract even more people towards it. The Maruti Swift has become a legendary vehicle now. Toyota Corolla is the best selling sedan in its segment. The car was first launched in India 2003 and the sales have been steady since then. 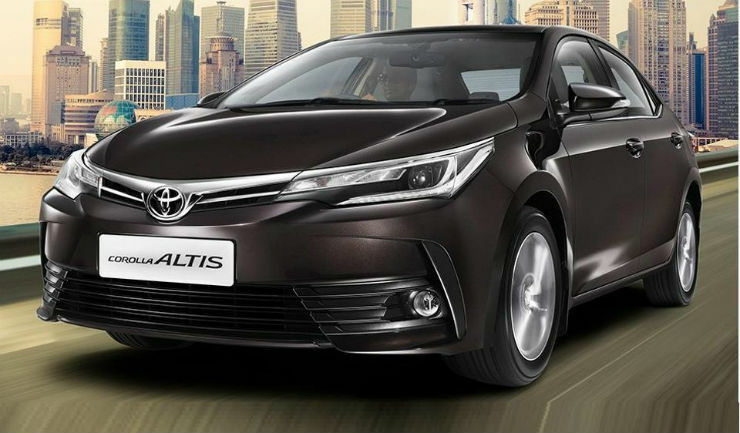 Toyota’s trusted service network, bulletproof diesel engine and the long legroom of the Corolla makes it extremely popular in the market. The D-Segment car also gets reclining rear seat that makes it popular among the chauffeur driven customers. Honda City nameplate is one of the most known nameplates in India. The car was first launched in India in 1998, and since then, it has become a status uplifting vehicle. India is the largest selling market of the Honda City and it is quite an important car for the brand. In the latest generation, Honda City received a diesel engine for the first time ever. Even in present day, older generations of Honda City can be found in immaculate condition in India. It is in its fourth generation now and is one of the best selling vehicles in India.